In the immediate vicinity of Universities in. Central streets are alive with many shops, pubs, coffee concert halls, restaurants and cafes. 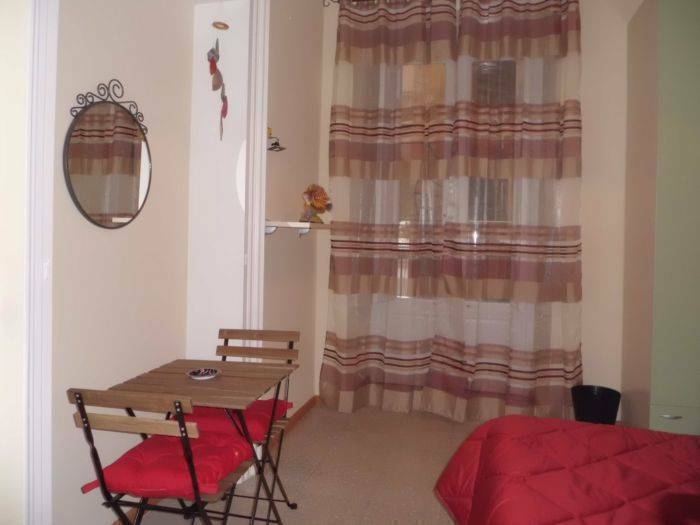 A few hundred meters from the railway station and the port, while the airport is only 5 km. Given its location, the hotel is ideal for tourists who want to discover the main monuments of the city, without using any vehicle. the historic center of Catania. 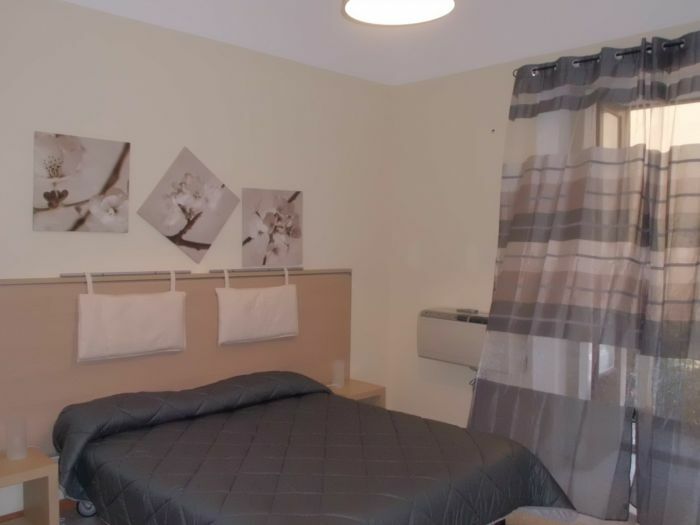 The three double bedrooms are air conditioned and come with free wifi. 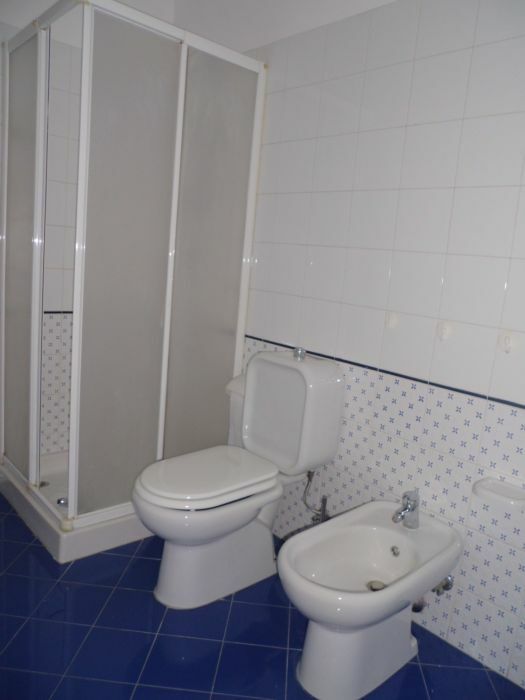 Featuring 2 bathrooms with shower. 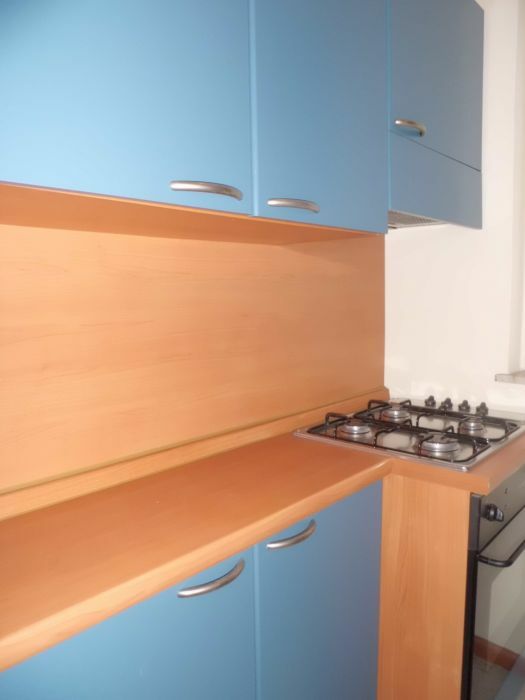 It 's possible to use the kitchen for small meals, with frigofrizer 4 ring hob, electric oven, crockery and cookware. 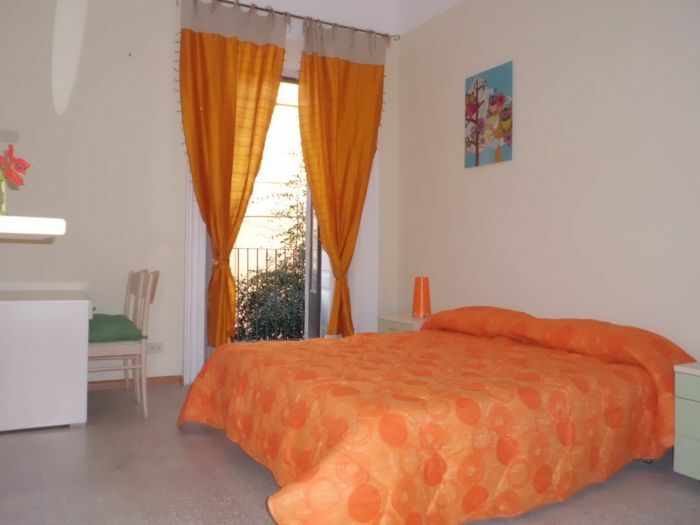 Staying at Lavika is an unforgettable way to experience Catania and know its beauty. Catania is a city not to be missed. and the lush countryside of the Plain of Catania. the Elephant Fountain, symbol of the city. A must is also a visit to the gardens - including Villa Bellini, Catania, named after the great musician - and the Botanic Gardens. But Catania is not just monuments. This is also one of the most famous cities in the world for the music scene and lively nightlife.